Norman Cultural Connection (NCC) is committed to enhancing awareness, understanding, and appreciation of cultural diversity, social differences, and the wisdom of world cultures. NCC believes cultural traditions, rituals, practices, art forms, and music are important parts of our shared experience and understanding of the world. 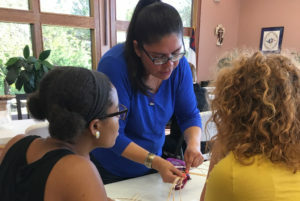 Through outreach—which includes educational programs, lectures, and opportunities for dialogue—NCC seeks to create a supportive community for the development of personal and collective well-being. 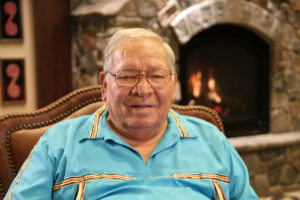 Imagine past generations of wise Native Americans reaching forward to influence our future. 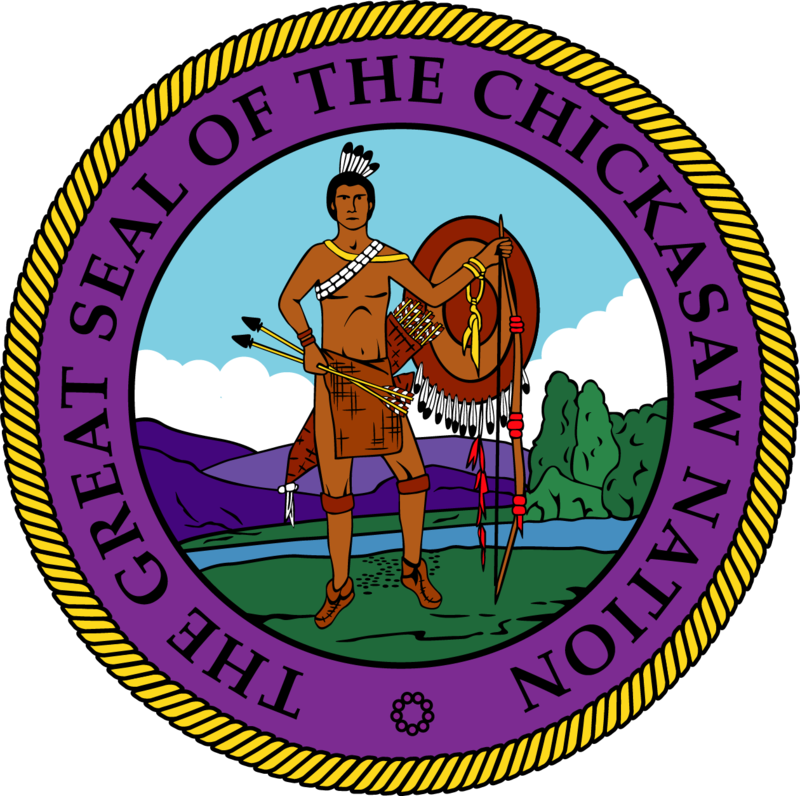 That is what’s happening with Norman Cultural Connection’s work with Crosslin Smith. 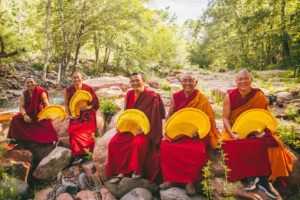 Each spring, Norman Cultural Connection hosts Tibetan monks for a week-long arts, rituals, and lectures program. Kathy Haney shared the Native American art and craft of making baskets with the Norman Community. We thank you for your support as we continue to bring programs and opportunities to enrich our understanding and appreciation of our cultural diversity! We are a 501(c)(3) nonprofit organization. Our EIN is 27-1226029. All donations are tax-deductible. 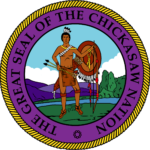 Many thanks to the Chickasaw Nation for their support!